For the final day of cooking with a pressure cooker, it was to be a dessert. I had almost given up thinking what else to make other than the kesari and suddenly I remembered payasam as another option to make. 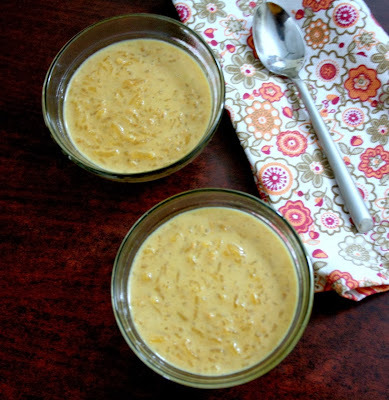 Since we do serve payasam as a dessert, I thought it would suit best. 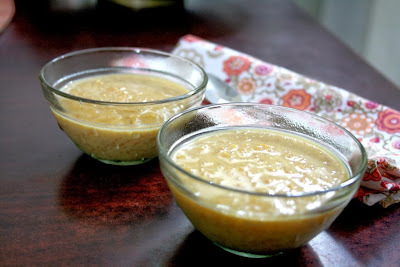 Now when it comes to Payasam Varieties, I have almost covered most. So I again had a tough task of selecting something new. Since I had to effectively use the pressure cooker, I thought rice would be the best bit. 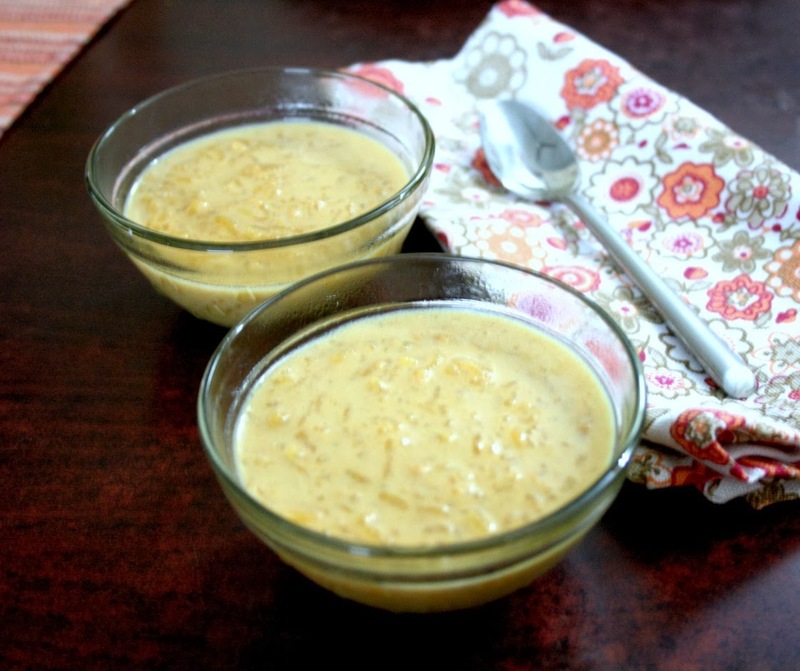 However I again knew hubby dear doesn't prefer rice kheers. 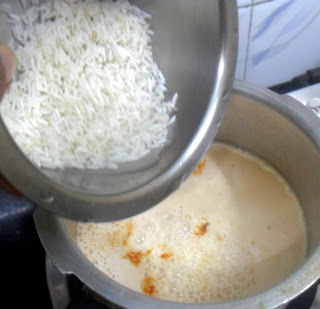 He says we already eat rice as such and to top one can't have a sweet with it. So I hardly ever make with rice. So I had to take a risk and make it different. This caramel version fitted the bill so well and as expected it's very quick as well. 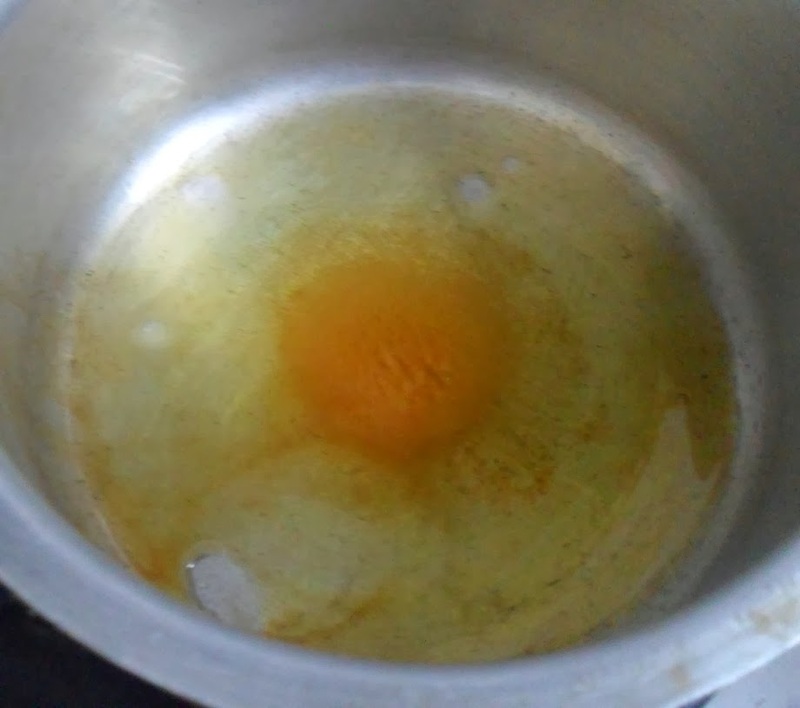 I made it almost after I had prepared the dinner. Konda loved it a lot and of course I knew it will take a while for the boys to even taste it. Anyway another quick dish that adds a different dimension to payasams. 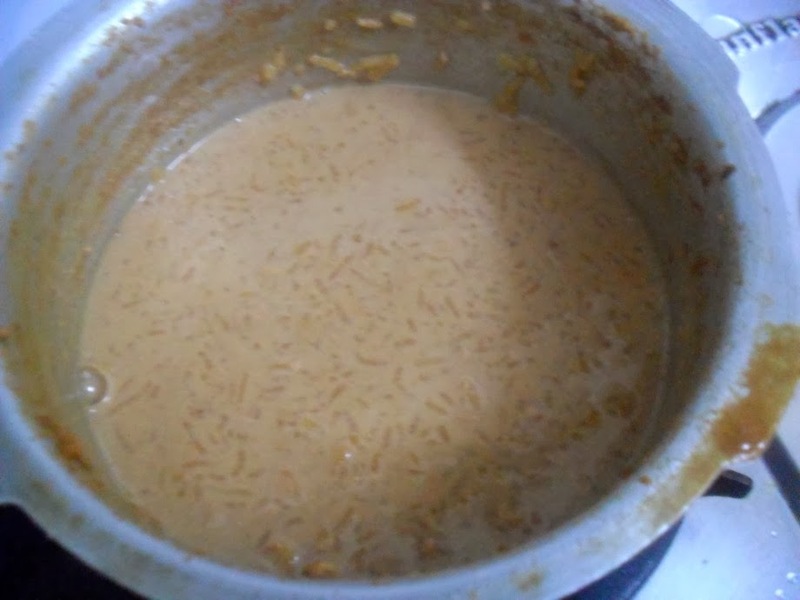 I felt the kheer to be very rich, so didn't bother adding any nuts.I know the picture would surely look more appealing with some nuts on top. But I also liked the way the basmati rice stands out. Do you find the below colour more appealing than the first one? Then you will surely like it as such. Somehow the night light gave a bad shadow to the picture and I was able to capture the actual colour in the below shot. 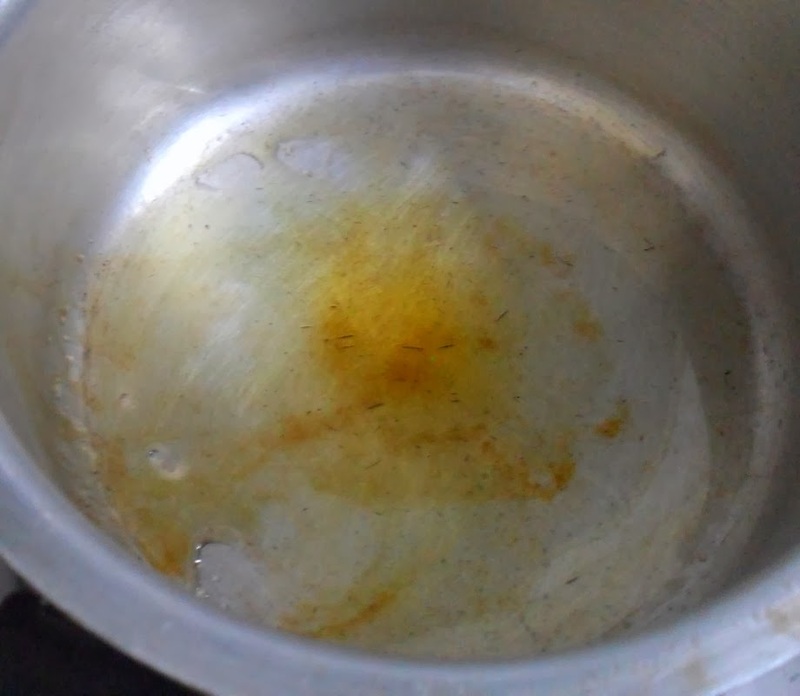 I burnt the cooker the first time I had the caramel going, before I left it on high and left for a moment. I had to wash it immediately and again start. This is what happens when you don't have a post ready for the run. Lucky for me, this was a sweet and nobody was actually harping on this dish. Plus point again was the fact that this is indeed a delicious dessert. I hope you enjoyed our Pressure Cooker Series. Though I use Pressure cookers everyday and I can't imagine my cooking without one, something that fact never gets mentioned clearly. Most times, if not the entire cooking, major part of it is done exclusively in one. So I was glad I could showcases dishes that are done in cooker completely. Boil milk and keep it ready. 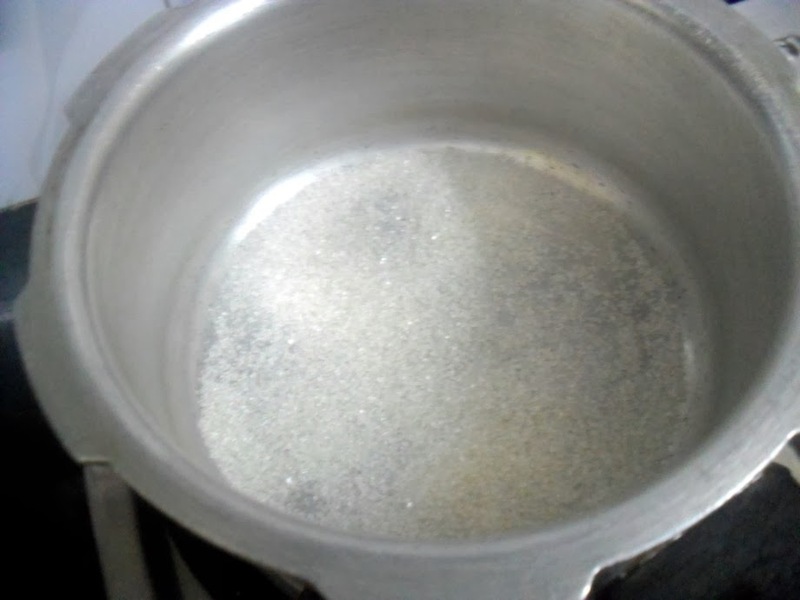 In a pressure cooker, add two spoons of sugar and heat. Have the flame in medium so that it doesn't get burnt. 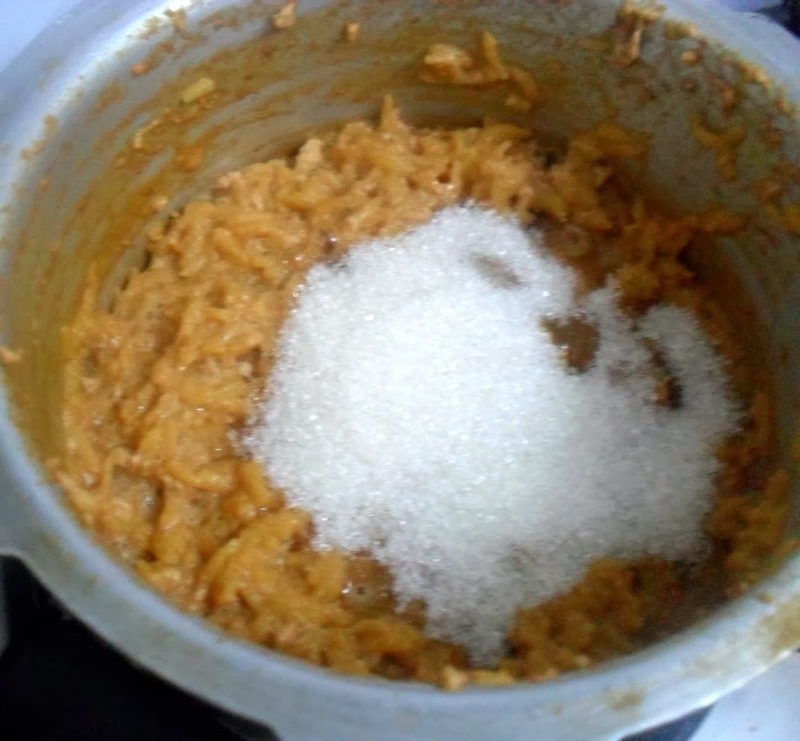 When the sugar starts caramelizing, lower the flame and have an eye on that. 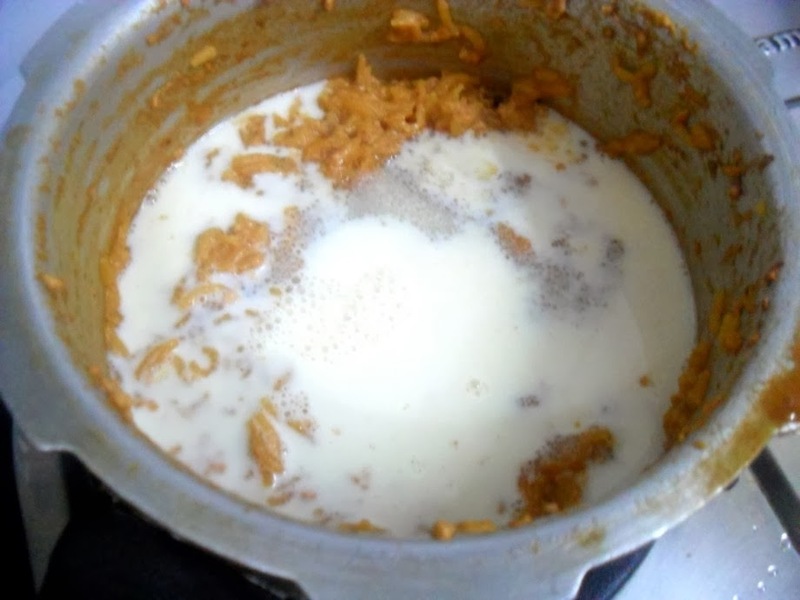 Now slowly add 2 cups of milk, make sure you gently drop it as it will start to splutter. 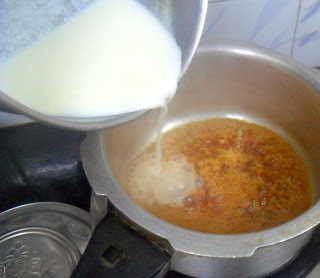 Bring to boil and the caramel will get mixed with milk and change colour. Next add drained rice and cover with lid and pressure cook for 3 whistles. 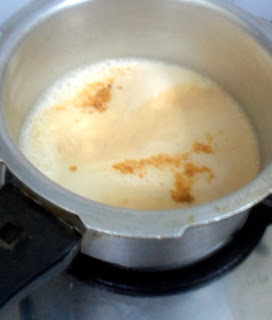 Once the pressure falls down, stir well and add the remaining milk and sugar. Bring to boil and switch off. 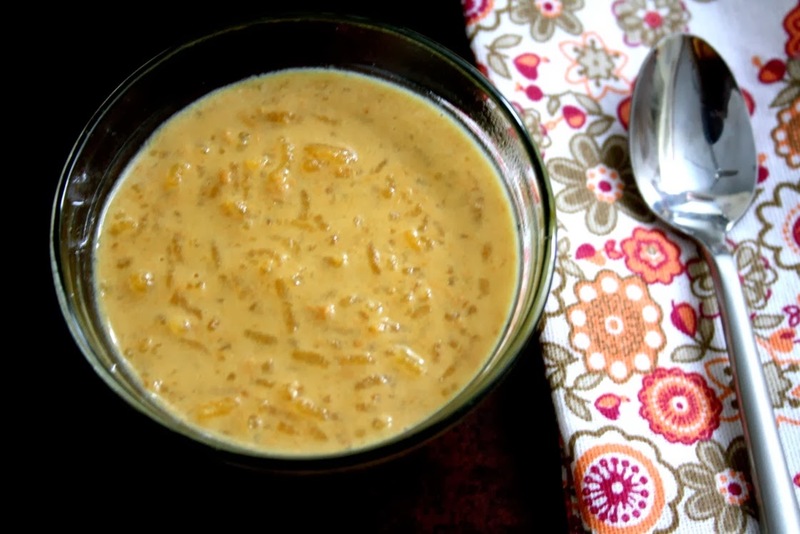 If you prefer you can add ghee roasted nuts. The payasam is very rich because of the caramel taste. This almost makes it not necessary to add nuts. 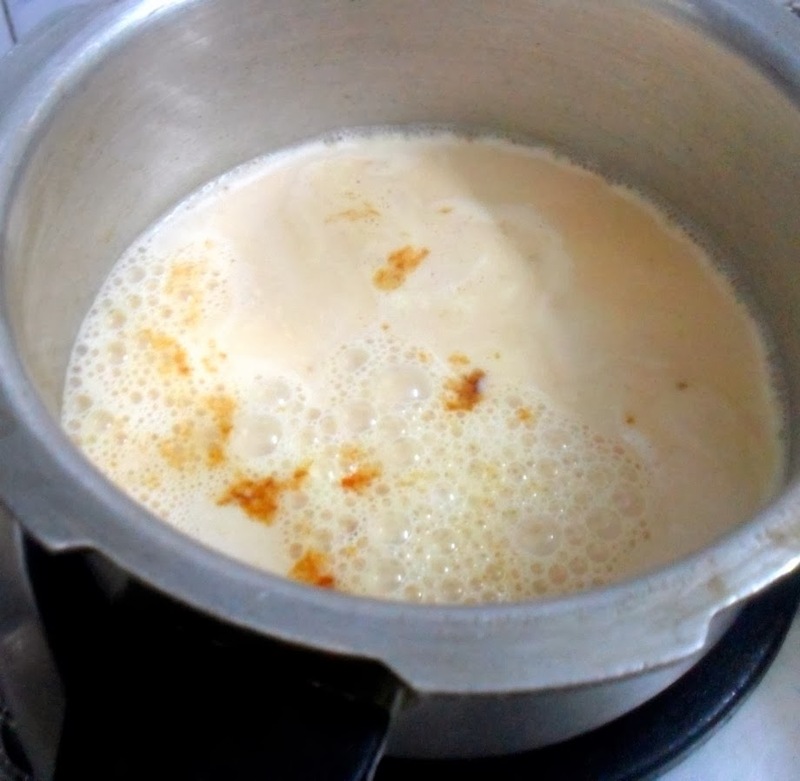 If you want the payasam to be thin, you can either add more milk or water. When making the caramel, make sure you are around and don't let it cook on it's own, you will end up with a burnt cooker.